This is a talk I gave at Indiecade East 2014 (remotely due to snow-related flight cancellation). It’s based on an text I wrote for the catalog of Time & Motion: Redefining Working Life, an exhibition at FACT gallery in Liverpool. It’s also meant to be a companion piece for the game To Build a Better Mousetrap. You can read the original text below which, being targeted to a different crowd, explains games a little bit more and the problem with capitalism a little bit less. As she jumps over moving platforms, blows up barrels at the right time, collects glowing gems, looks for treasure chests, scores a head-shot, storms an alien base, perfects her racing line, upgrades her weapons, allots a perfect square of land, gets an extra life, recruits a companion, seizes mineable resources, invests in a new infrastructure, persuades a character, puts a falling block into place… as she learns by trial and error, wins, loses… as she does all of this, my fellow player may realize that all of her actions pertain to a specific mode of thinking and acting. If computer games, in their immense variety, have anything in common, that may be their compulsion for efficiency and control. Computer games are the aesthetic form of rationalization. In sociology, rationalization refers to a process of replacement of traditions, customs and emotions as motivators of human conduct in favor of quantification and calculation. The notion was introduced at the turn of the 20th century by Max Weber, in his influential book The Protestant Ethic and the Spirit of Capitalism. Rationalization, a long-term historical process, has its most obvious manifestations in the rise of bureaucracies and in the industrial organization of production — which transformed our world in the last two centuries, and continues today engulfing increasingly larger aspects of our social life. While scientifically managed factories have nearly disappeared from our (Western) sight and rigid nation-state bureaucracies appear to be threatened by the fluid logic of networks, rationalization is at work in the sphere of culture and relationships. Commerce, food production and consumption are stripped out of their cultural specificity for the benefit of the economy of scale (Wal-martization, monoculture, McDonaldization); education is being reformatted around quantitative assessment and mechanical reproducibility (standardized tests, massive online courses); even our daily relationships are efficiently managed through online social networks which impose standard protocols and numeric rankings on previously irreducible social interactions. Videogames are built upon technologies of control and quantification, and they are still by and large informed by them. When we produce artful depictions of our world using computers, we inevitably carry over a cybernetic bias that could reinforce certain assumptions and mindsets. 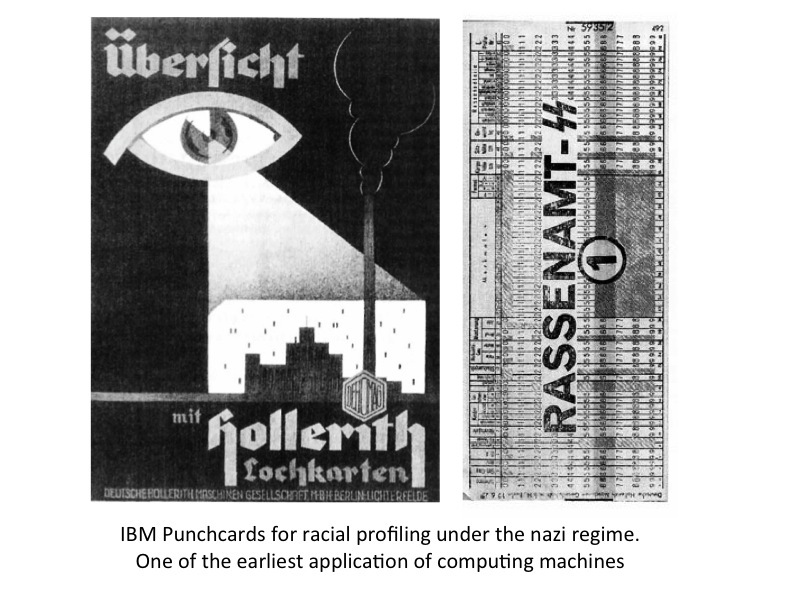 From the eyes of a computing machine, everything is mathematically defined and susceptible to rational calculation. Since games are typically goal-oriented, all the elements and relationships within them tend to be reduced to means and ends. Developers frown upon introducing non-functional core mechanics as they represent an unnecessary cost and may add levels of ambiguity which alienate players. The verbs characterizing players’ action, when not related to direct violence, belong to the arsenal of rationalization: solving, clearing, managing, upgrading, collecting, estimating and so on. 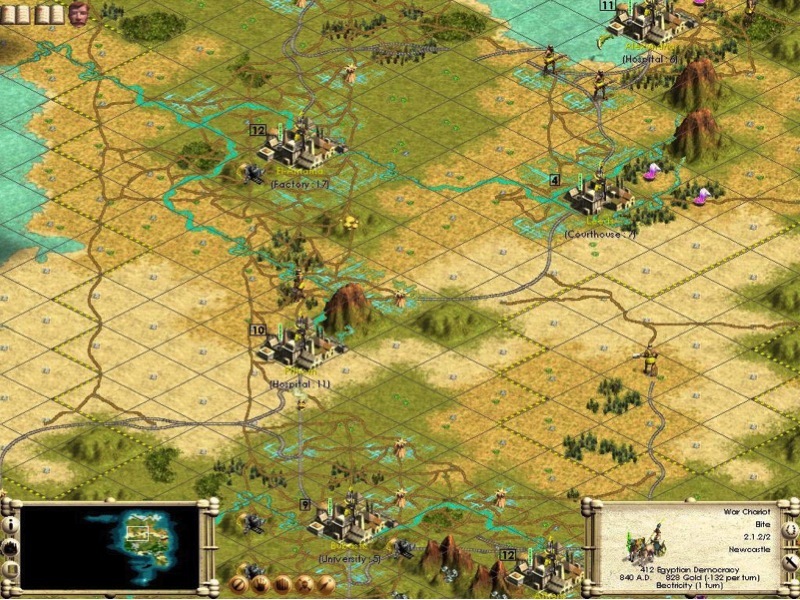 In strategy and management games, the simulated world is presented as a collection of resources to extract. The landscape is often subdivided into spatial units by grids or cells, and the actors inhabiting it are defined by the function they perform. Historical games like Civilization even project this modern vision toward the past, portraying ancient societies functioning like imperialistic nation-states devoid of any tradition or system of values other than the drive toward expansion. 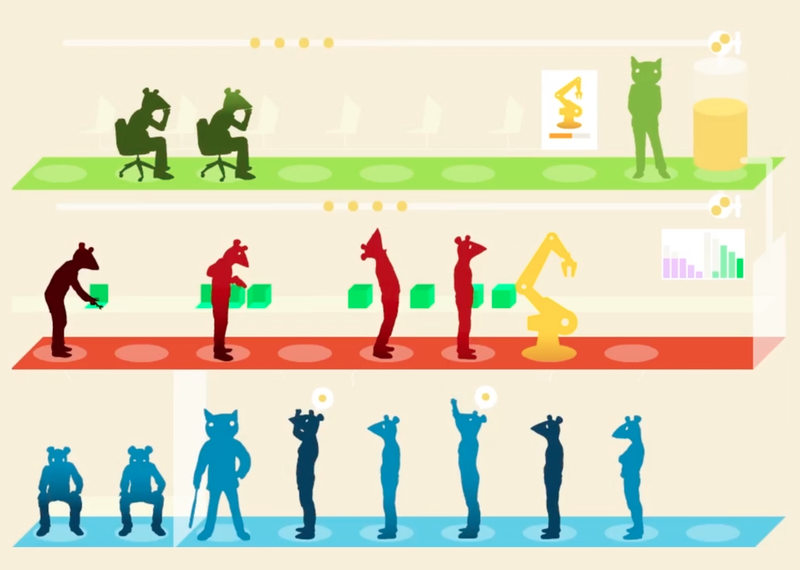 Skill-based videogames such as single player arcade, platformers or first person shooters, rarely leave room for creative or expressive play and demand efficiency of movements within clockwork environments. The phenomenon of speedruns (the recording of sessions performed as fast and flawlessly as possible) is the extreme response to this demand: the enthusiastic fruition of game spaces according to Taylorist principles. A great number of puzzles, from Tetris onward, deal with the systemic theme of order versus disorder and can be seen as abstract exercises in rationalization. The iPhone game Async Corp. goes as far as to include this theme in its narrative presentation, complete with ironic use of corporate management lingo. 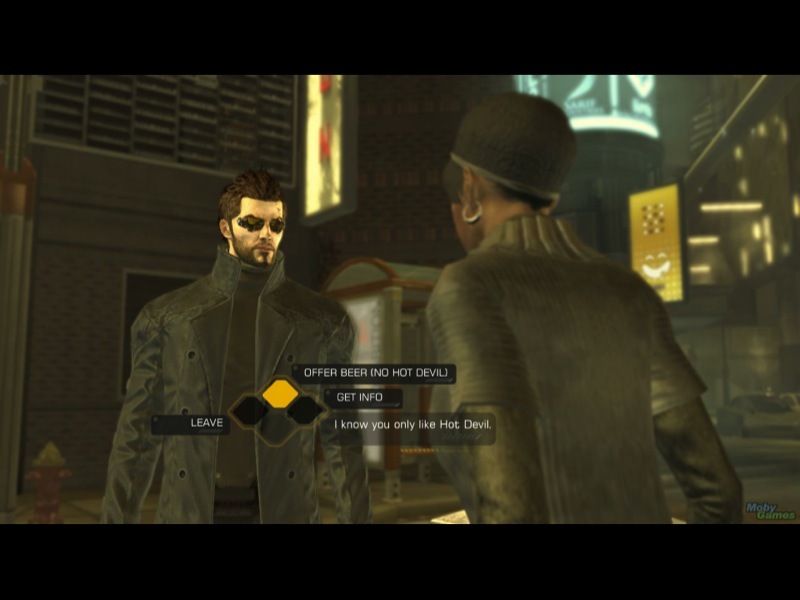 Interpersonal relationships appear regularly instrumentalized in videogames. The Other — other from the player — exists only as a function of the player. Non-playing characters are typically locked into friends vs. enemies binary role. Animal companionship in Pokemon is warped into a twisted proxy fight, while romance in action/adventure games appears as a mere plot device, usually involving an objectified female character. Contemporary trends in game development offer even more clear examples of this special relationship between computer games and instrumental rationality. Social games on Facebook and mobile devices have been the fastest growing sector of the gaming industry in recent years. 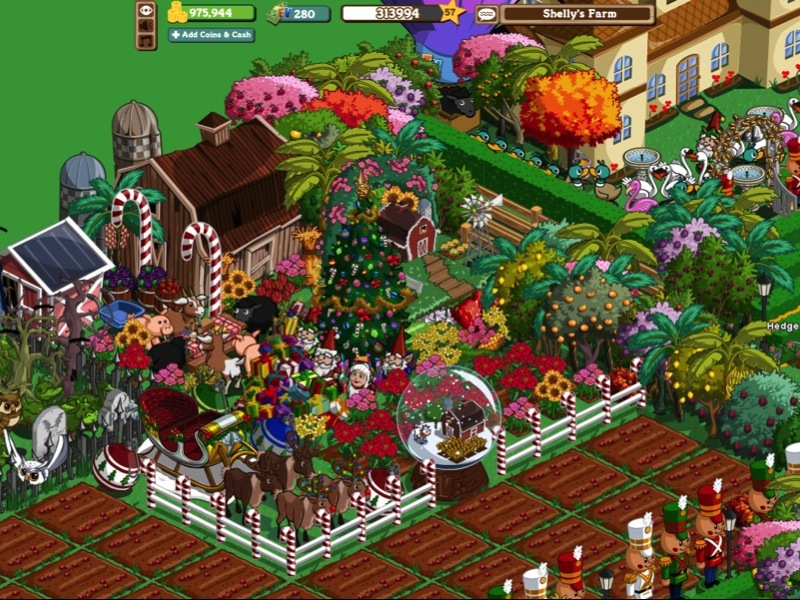 With hits like Farmville, San Francisco-based company Zynga achieved an almost complete dominance of the market, acquiring hundreds of millions of active users in the span of a few months. This explosive success is in large part due to the player-driven viral promotion of these titles. 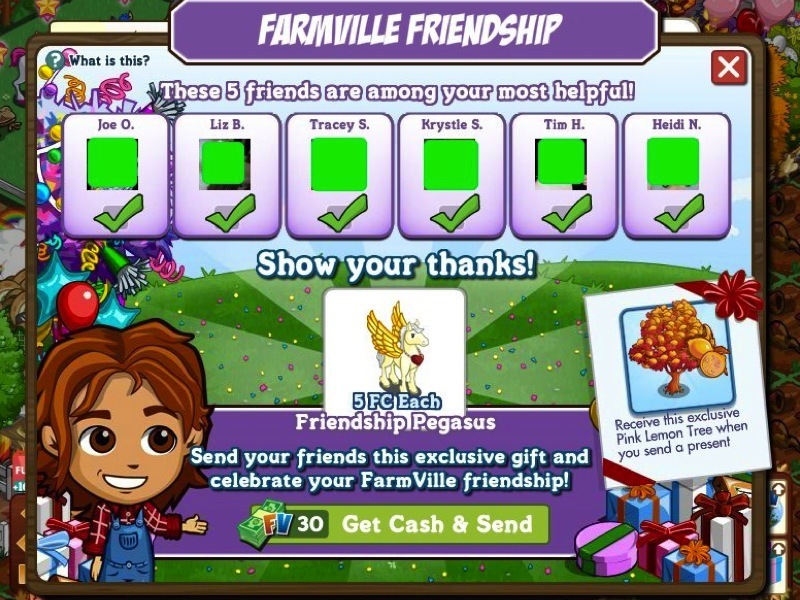 The “social” aspect of social games consists in the exploitation of pre-existing friendship networks: information about game-events is automatically posted on social media and players are constantly encouraged to convert Facebook contacts into new users. The motivation to recruit new players, however, is not the pleasure of a game in company of friends (direct interaction between users is paradoxically very limited in this type of game), but rather to benefit from their occasional help. In other words, players are encouraged to see their non-playing friends as potential resources to further their individual goals. Farmville and its spin-offs are peculiar in that they are both the products and the heralds of a rationalizing ideology. Their themes deal with management and expansion of farms, cities, restaurants or castles, and their gameplay demands a constant negotiation between in-game and off-game time. 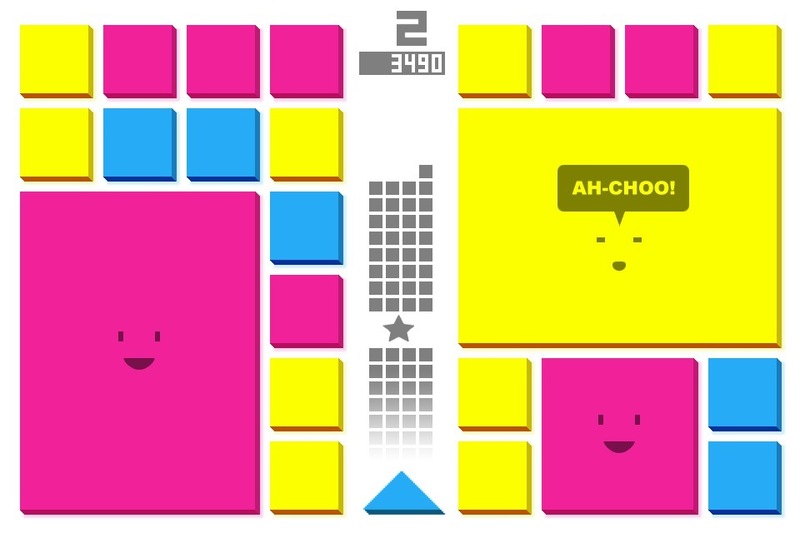 Every action costs a substantial amount of idle time (symbolizing labor), which forces the player to put the game session in stand-by for minutes or hours before advancing another step. The optimization of game time bleeds into the players’ lives, as they may interrupt other activities to take care of their virtual cows. To the most impatient players, Zynga offers a way out of this dreary routine: they can pay “real” money to acquire upgrades and virtual goods instantly, bypassing long waits. Needless to say, these paid shortcuts have been the main source of revenue for Zynga. 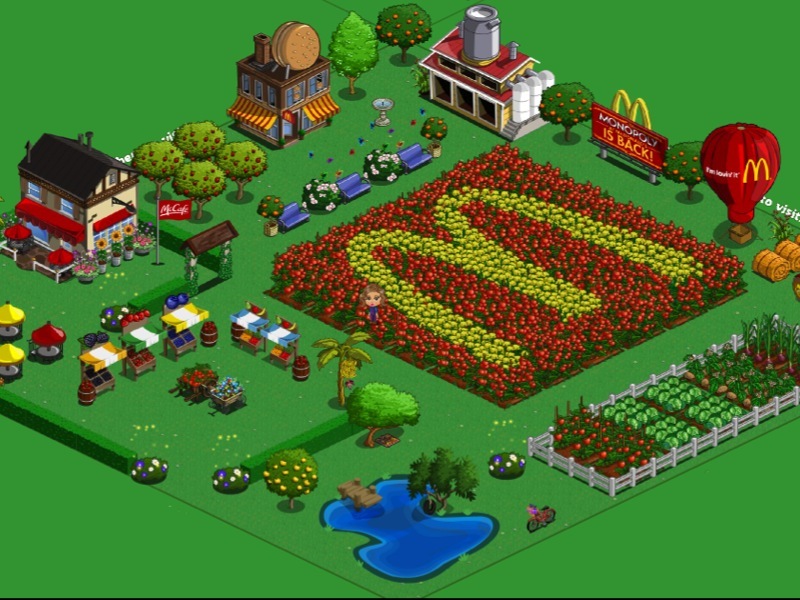 Why do people decide to subject themselves to exploitative systems like Farmville? The reasons are several: they cater to non-habitual players with simplistic, stress-free mechanics; they provide a space for self-expression and identity performance online; they tap into a common consumerist compulsion offering a cheaper alternative to the hoarding of physical commodities. But above everything, these games are the result of a rigorous design process that maximizes addictiveness. 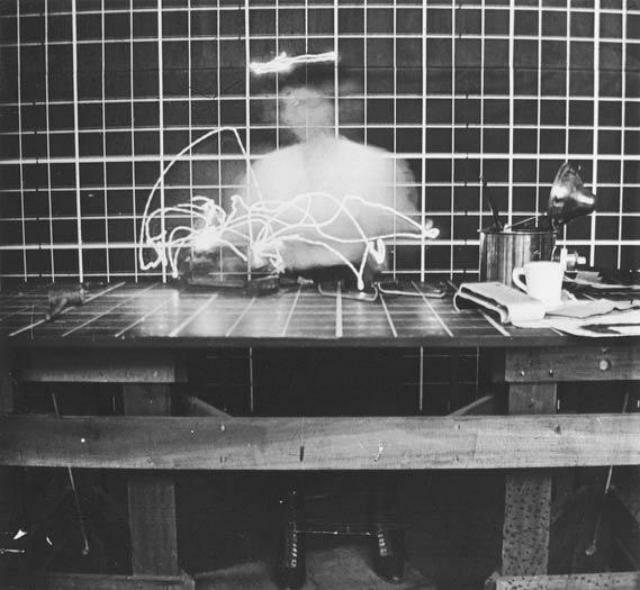 Traditional game design, despite the industrial organization of major game companies, has always been considered a creative and, into some extent, intuitive process. 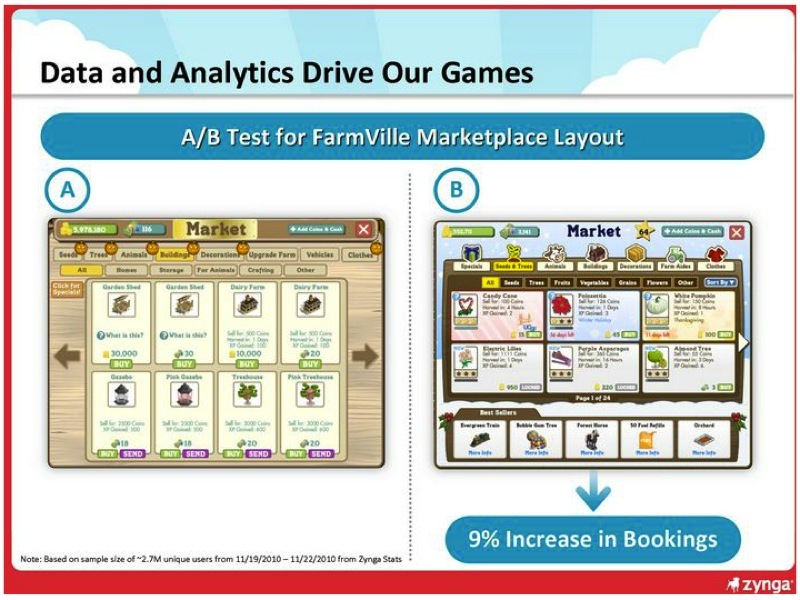 What Zynga perfected is an iterative, scientific approach to game making where every user interaction is registered and analyzed. The most effective elements (i.e. whatever pushes players to spend more money or return more frequently) are then amplified and multiplied throughout the game. In this metrics-driven process users become assets to extract value from, as opposed to audience or loyal fans paying for entertainment. 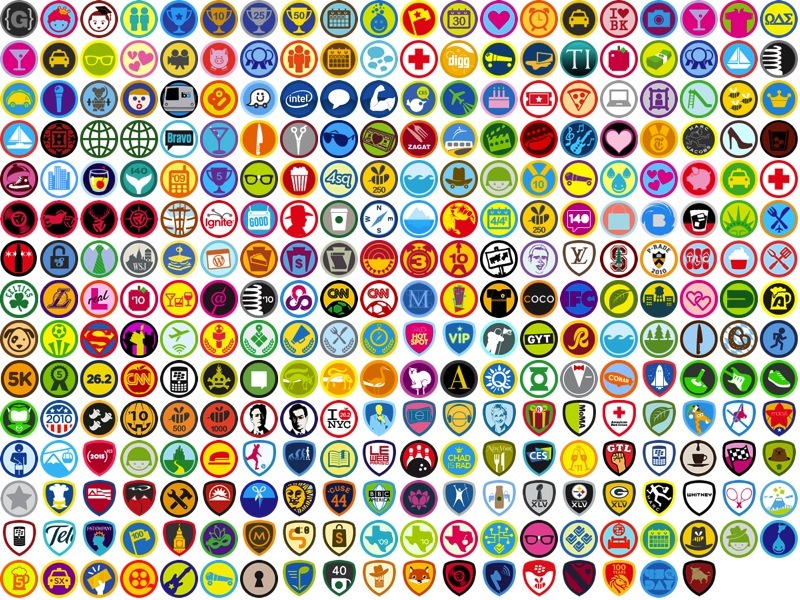 To bring everything full circle, enter the concept of gamification. 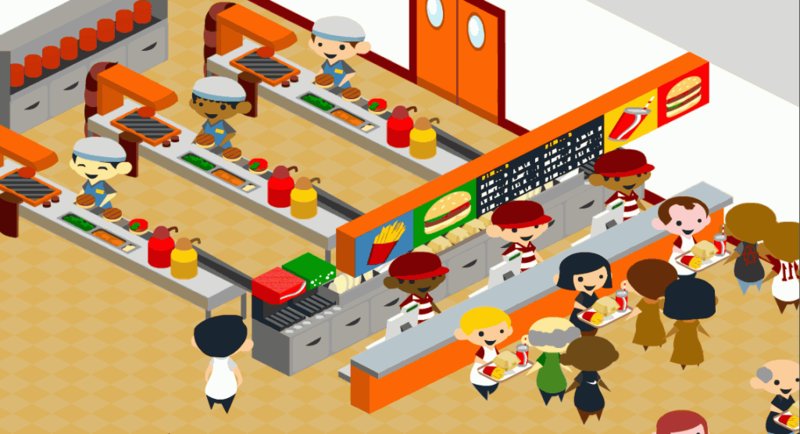 The marketing buzzword refers to the application of game-like elements such as points, quests and levels to non-game activities in an effort to make them more fun and engaging. Gamification techniques attribute arbitrary and quantifiable rewards in an attempt to incentivize certain actions such as generating content online, adopting a specific pattern of consumption, or acquiring “positive” habits. 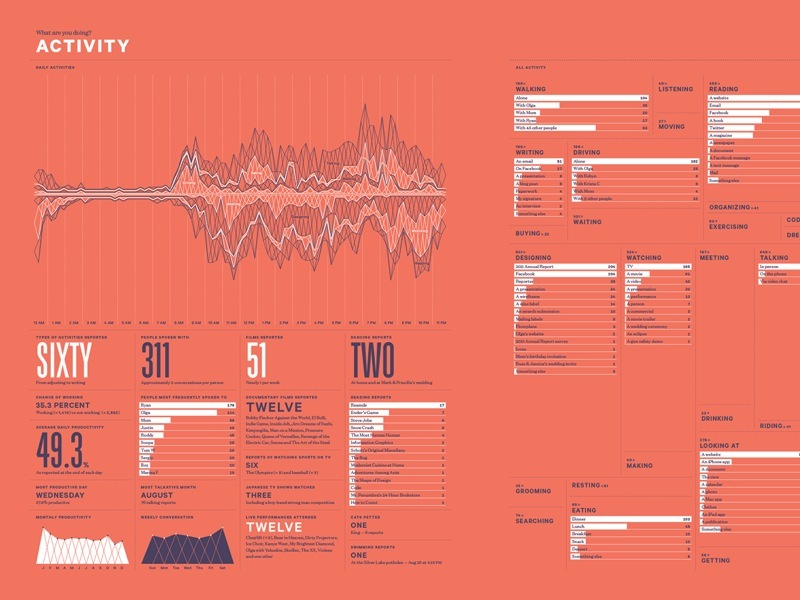 The users’ score is typically made public to leverage a desire for competition and status. The hype surrounding gamification raised many objections regarding the effectiveness of such a crude form of behavioral control, but these concerns should be left to marketers’ speculation. Feasible or not, gamification is the object of desire of contemporary capitalism and, as such, deserves attention because it prefigures trends to come. It’s the fantasy of measurement of the unmeasurable (lifestyle, affects, activism, reputation, self esteem…), as measurement is a precondition for commodification. It’s the new frontier in the rationalization of our lives. 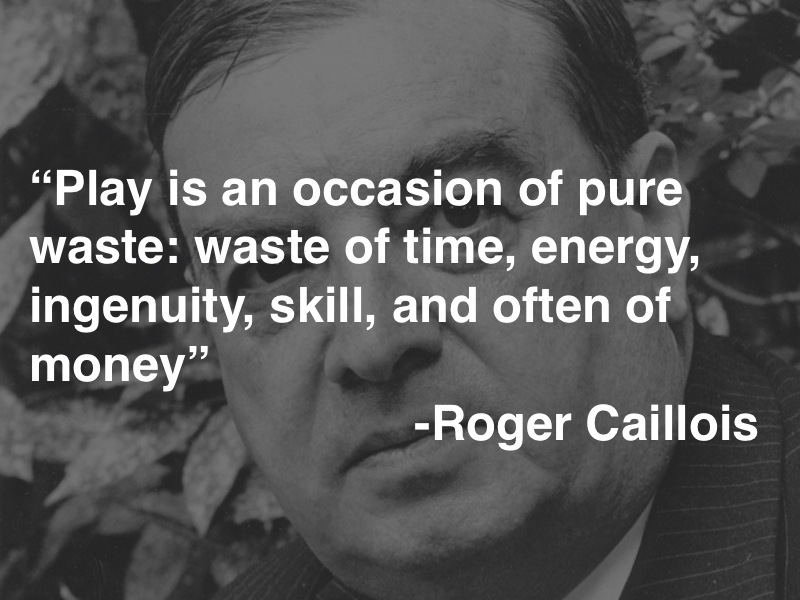 French sociologist Roger Caillois famously noted that play is “an occasion of pure waste: waste of time, energy, ingenuity, skill, and often of money”. Playing games per se may appear as the ultimate non-instrumental activity, the perfect antithesis to economic production and reproduction. But the act of playing, especially a computer-assisted, cybernetically-biased variety, can cultivate the capitalist mindset and value system — regardless of what the specific games are intended to portray or narrate. It is certainly not hard to find instances of rationalization and instrumental thinking in the world we inhabit. 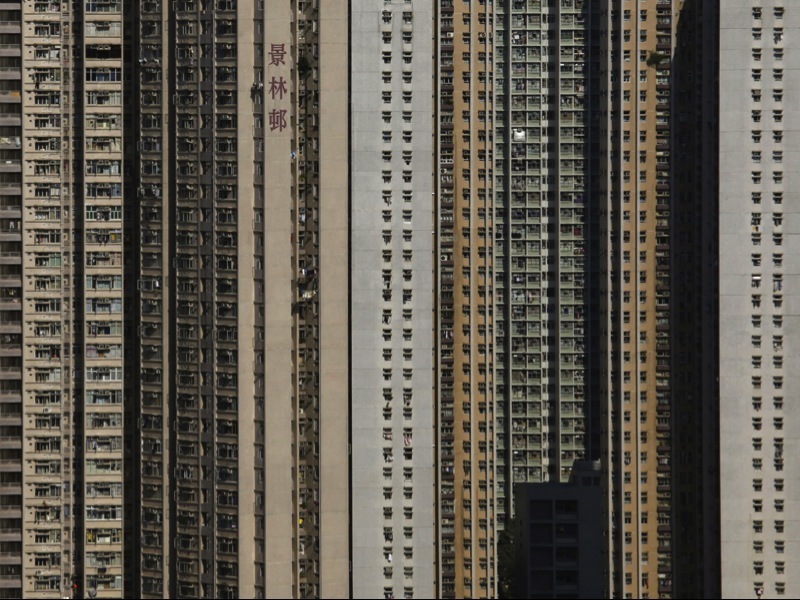 What Max Weber painted as an “iron cage” may have simply become the air we breathe in capitalist societies. Now, I want to make clear that I don’t see this bias as something that inevitably invalidates every effort in promoting different values. All media and cultural forms have their own features and biases. In the past some writers started to see books as limiting and inherently hierarchical. So they proposed hypertexts as a way to empower the reader. Similarly, filmmakers transcended the inherent linearity of moving images by developing linguistic devices like flashback, flashforward, parallel editing and so on. The tendency toward instrumental rationality offers a path of least resistance: it’s easier to make a game about shooting or physics than a game about a complicated friendship. It’s just something that designers have to be aware of and work against. In videogames as in society at large, we can find subterranean tendencies and fleeting acts of resistance that tenaciously reaffirm the irreducibility of human consciousness. Outside the mainstream, more and more independent works are rejecting rigid goal-oriented gameplays in favor of exploration and non-linear storytelling. The so-called “notgames” crafted by Belgian developers Tale of Tales pose ambiguous challenges and intentionally deter a “teleological” mode of play. The sensual, dreamlike nature of their creations offers a rich alternative to the world of ends and means of traditional games, without stripping the player of her agency. The synesthetic exploration game Proteus revolves around the idle enjoyment of a desert island as it changes though seasons. Proteus’ hyper-nature is sacred by design: it can’t be exploited nor manipulated, but only experienced with the attentive eyes and ears of an ethologist, botanist, and weatherman. Storytelling can be a powerful balancing force in the calculated worlds of computer games. Richard Hofmeier’s Cart Life is a “working poor simulation” destined to become a landmark title in the growing movement of art house games. Cart Life puts the player in the shoes of a single mom or a migrant worker trying to make a living by operating a pushcart or a newsstand. The twist on the well-known lemonade stand genre is in the painstaking simulation of the most disparate aspects of everyday life. The player has to apply for permits, fight in court for the daughter’s custody, rest and eat regularly, take care of her cat and loved ones, possibly fall in love, all of this and much more while trying to keep her business afloat . The brilliance of Cart Life is in the way it puts narrative and exploration elements in direct competition with the brutal resource management gameplay. There is an economy of material necessity made of debt, logistics, paper napkins inventory, swift espresso-making gestures, and a parallel “human economy” of relationship, reputation, love and care. 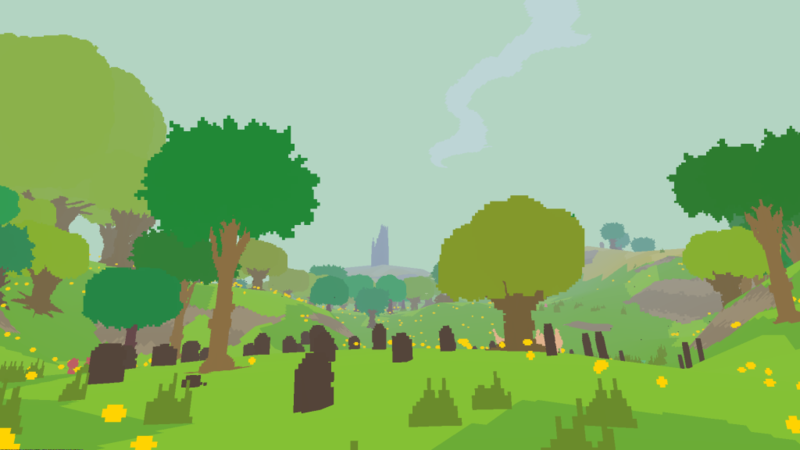 As in Proteus, there are many little gems disseminated in a sprawling scenario: unexpected dialogues and interactions, backstories, whimsical sequences… but in order to experience them the player has to subtract precious time from her quantifiable activity. 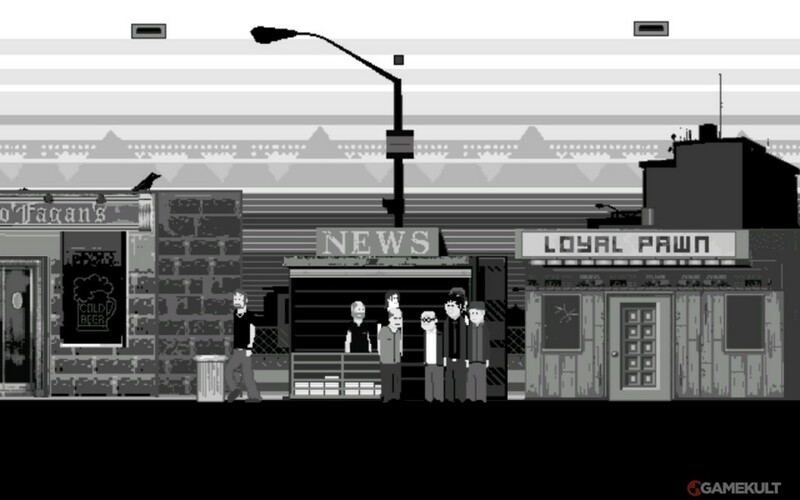 In Cart Life the numeric, formalized, computational core of the game is exposed in its harshness while the loose, narrative, player-driven component outlines an enticing world of qualities — possibly, even a different way of living. There are many ways to deal with the cybernetic bias of videogames. In multiplayer games is possible to subtract portions of play from totalizing computational structures. Hybrid digital/physical games like B.U.T.T.O.N. by the Copenhagen Game Collective, J.S. Joust by Douglas Wilson, or Space Team by Henry Smith are centered around analog-to-digital game interfaces but intentionally leave a space of interaction free of computational protocols. B.U.T.T.O.N. 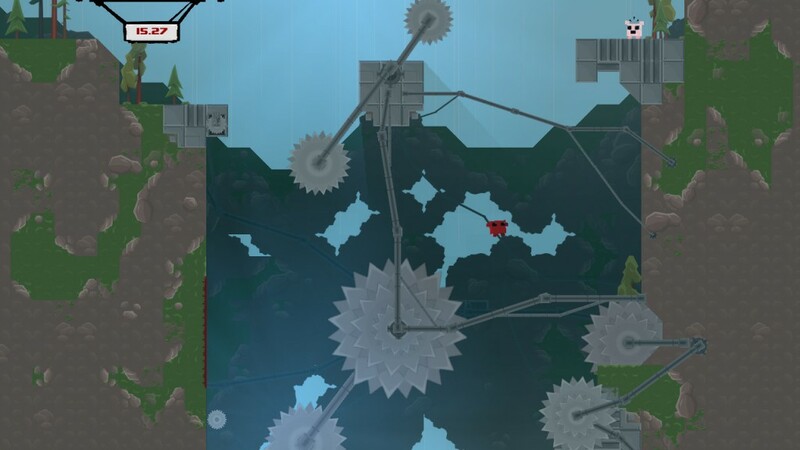 players have to rush toward the game controllers and perform simple actions according to prompts appearing on the screen, but in doing so they are forced to negotiate the boundaries of acceptable play and the evaluate the performance of other players on behalf of the machine. In J.S. 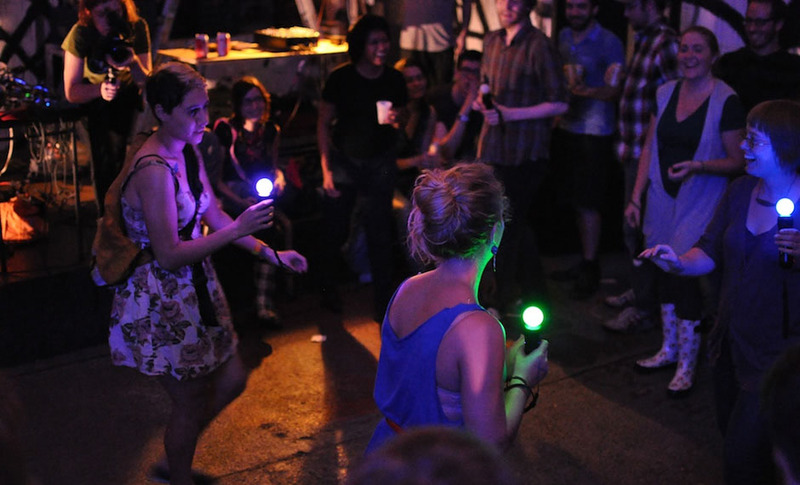 Joust, players engage in a sensor-assisted slow-motion tag game, where the rules of engagements are defined and redefined by “community of play” forming around the event. 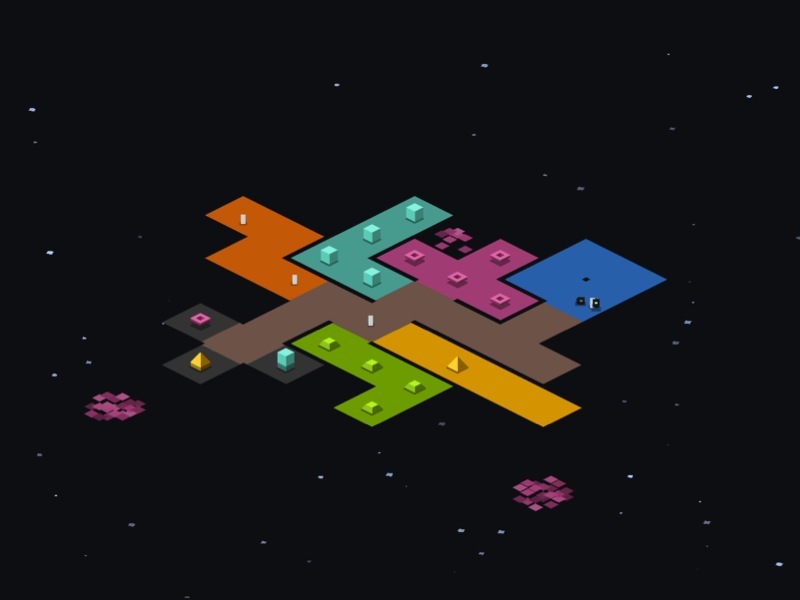 The local cooperative game Space Team requires players to operate an interface dispersed on the respective tablets and smartphones. While the machine provides clear goals and demands maximum efficiency, the players are required to negotiate a fluid communication protocol outside the formalized game world. 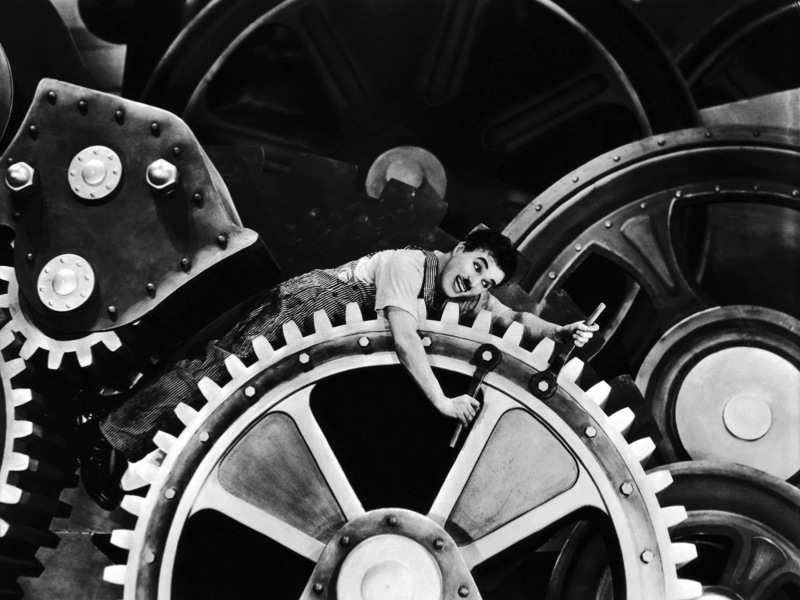 In my Molleindustria project I often deal with issues of alienation and labor. Games like Tamatipico, Tuboflex, Every Day the Same Dream or Unmanned, thematize the struggle of individuals inscribed into bureaucratic and dehumanizing systems. I also tried to create alternative management games that problematize the issue of rationalization. Games like the McDonald’s Videogame or Oiligarchy embrace tropes and conventions of the genre: players manage a production process trying to maximize profits, they are presented with an objectified nature ready to be exploited, they invest resources according to numerical trends and feedback, etc. But instead of portraying these activities as natural and neutral, these games introduce elements of criticality that subvert players’ expectation: the exploitation of the environment has troubling consequences, the attempts to exert control over workers, consumers and indigenous populations cause backlashes and protests and so on. In a nutshell, the so-called “negative externalities” of a production process and the capitalist conflicts are included in the simulated world, sometimes at the expenses of playability and elegance in design. To build a better mousetrap. We are only learning to speak of immeasurable qualities through videogames. It’s a slow and collective process of hacking accounting machines into expressive machines. Computer games need to learn from their non-digital counterparts to be loose interfaces between people. A new game aesthetic has to be explored: one that revels in problem-making over problem-solving, that celebrates paradoxes and ruptures, that doesn’t eschew broken and dysfunctional systems because the broken and dysfunctional systems governing our lives need to be unpacked and not idealized. Strategies are to be discovered: poetic wrenches have to be thrown in the works; gears and valves have to grow hair, start pulsing and breathing; algorithms must learn to tell stories and scream in pain.